Studies published as early as 2008 verify this fact. For example, research done by Dr. Zane Andrews, a Monash University neuroscientist, shows that appetite-suppressing cells are destroyed when we eat carbohydrates and sugars, helping to set up a cycle of cravings. Free radicals are blamed for the damage to these appetite-controlling neurons called POMCs. As we age and especially when we eat carbs and sugars, these free radicals destroy the neurons that should signal the brain that we’re full. The hunger neurons that signal us to eat are protected from destruction by the free radicals, so a metabolic imbalance between the hunger-producing and appetite-controlling neurons is set up. 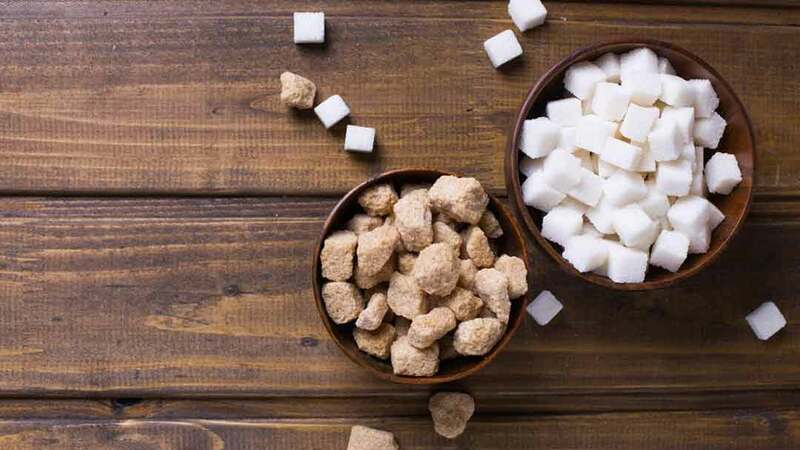 “The diet rich in carbohydrate and sugar that has become more and more prevalent in modern societies over the last 20-30 years has placed so much strain on our bodies that it’s leading to premature cell deterioration,” Dr Andrews said. How to eliminate these destructive foods from our diets? 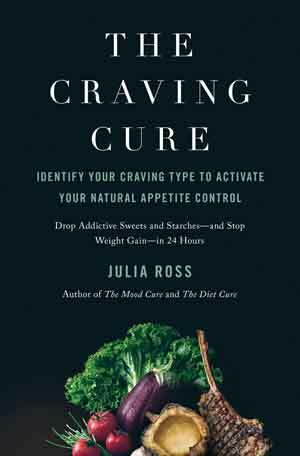 See The Diet Cure and The Craving Cure.